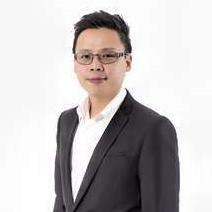 Malaysia Real Estate Agent / Property Negotiator Kenneth Wong's Property Listings | Champ World Realtors Sdn. Bhd. My key Service is available to clients who have found their desired property .Evaluation of all aspects of the chosen property, true market value, current and future growth, and property development potential . We make buying a property a simple stress free experience .